ITTA BENA, Miss. 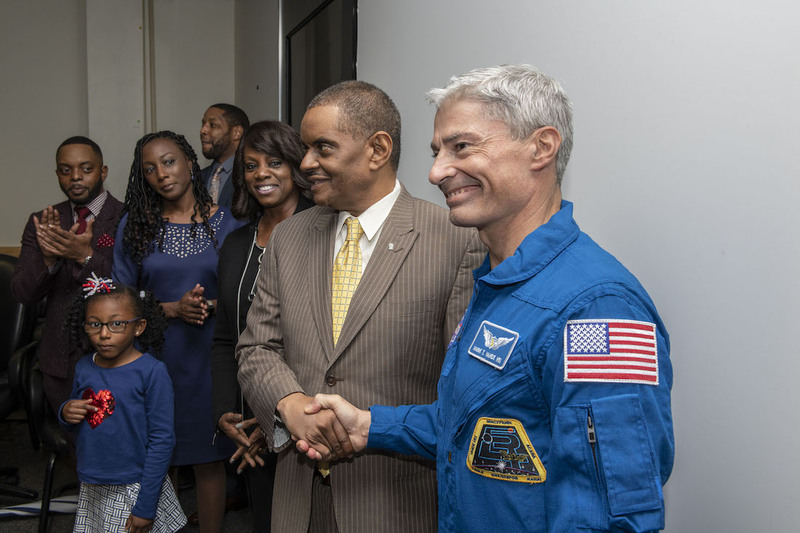 — One of the National Aeronautics and Space Administration’s (NASA’s) most celebrated awards was recently handed out to an alumnus of Mississippi Valley State University. Boclair, who received a bachelor’s degree in math and computer science from MVSU, said that his career at NASA was made possible because of The Valley. 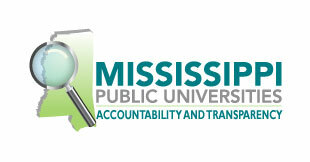 In 1977, he joined the Marshall Space Flight Center through MVSU’s Cooperative Education Program and worked within the Data Systems Laboratory. Boclair successfully launched his career as a Data Management Coordinator (DMC) for Spacelabs 1, 2, and 3, and ASTRO-1 and IML-1 Shuttle Payload missions. In 1993, following his work as a Spacelab flight controller, Boclair served as Chief of the Huntsville Operations Support Center (HOSC) until 2004, where he maintained the technical and operational expertise in the ground network to ensure the operational readiness of the HOSC to support Space Shuttle pre-launch activities, Spacelab missions, and round-the-clock ISS payload operations. He also ensured the HOSC was able to provide communications, data processing, and display facilities required to support testing, simulations, and real-time Shuttle mission and ISS support activities. The award means a great deal to Boclair, who was surprised and honored to receive it. “I had no idea I was going to receive the award, and it was a total surprise…I walked into the conference room filled with over 100 co-workers and then the astronaut walked in and said he was going to present me with the Silver Snoopy Award. The big surprise was that my family was in attendance,” he said. Boclair is originally from Grenada but his family moved to Itta Bena after his father obtained his doctorate from Rutgers University and took his first job in the Department of Education. In his current role, Boclair also mentors young NASA engineers, helping them understand their roles and how to be successful. He has inspired countless individuals through his mentorship, ensuring a brighter future not only for these individuals but also for NASA. “I have been very blessed to have outstanding mentors in my career. I am always asked why I am still working and not retired and my response is I am mentoring and developing the next generation of engineers to make that next big step for mankind,” said Boclair. The sterling silver pin, which is less than an inch wide, shows the broadly smiling beagle wearing a spacesuit and helmet. NASA’s rules dictate that the pins should go to no more than 1 percent of the eligible workers and should be awarded only by an astronaut. Over nearly a half-century, just over 15,000 of the pins have been awarded. To learn more about the NASA Snoopy Silver Award, visit www.nasa.gov.